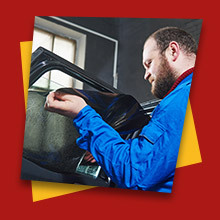 Looking for an auto glass shop you can trust? We’re committed to the craft of auto glass replacement and repair with honesty, quality, and value. Your satisfaction is our top priority as evidenced by our 100% satisfaction guarantee! 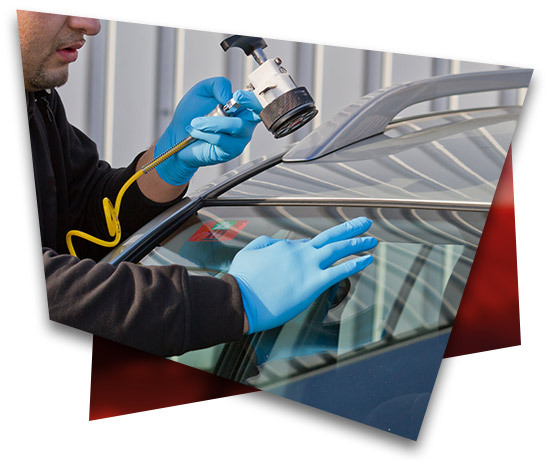 Auto glass is a trade that most people aren't familiar with. Here at Auto Glass Xpress, we promise to never unfairly take advantage of someone who needs our services. We pride ourselves on our honesty and integrity and we firmly believe that you'll see the difference when you choose our company. We've also been family- owned and operated from the start. Which piece of glass do you need fixed/replaced? Driving around with a cracked windshield can be frustrating but, more importantly, it is dangerous and illegal.​ We specialize in affordable auto glass replacement for any situation, from accidents to vandalism. We strictly adhere to industry standards and always ensure quality service for you and your loved ones. 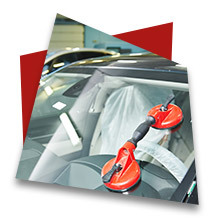 Get Started Today With Auto Glass Xpress! We have an auto glass shop on wheels. We offer free mobile windshield replacement in St. Louis and surrounding areas on most cars, trucks, vans, and SUVs. Some high-end automobiles we ask that you bring to our location so they can receive the attention that they deserve. We also offer free mobile service on door glass, quarter glass, back glass, and power window regulators replacements. 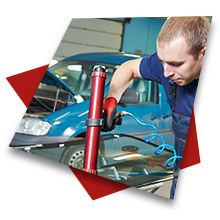 There is a small charge for mobile windshield repairs.